Anyone want any brass inserts for nozzles? 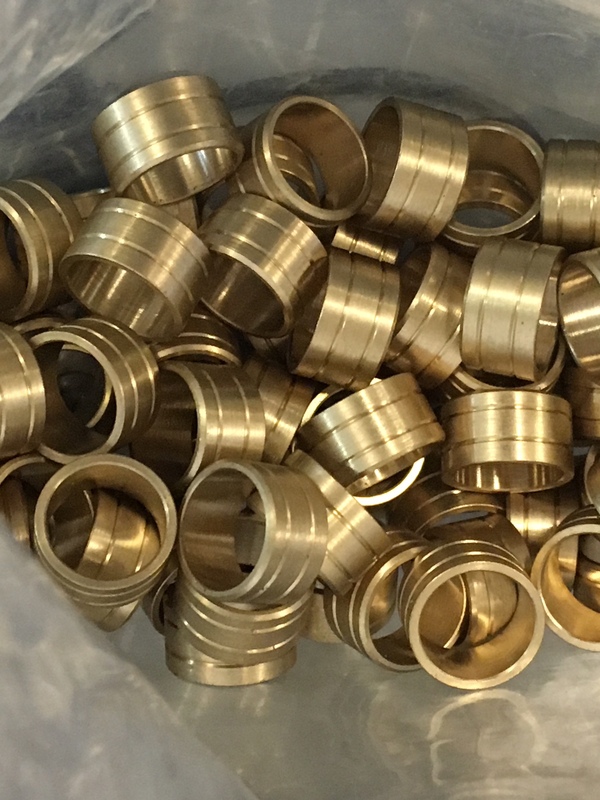 Re: Anyone want any brass inserts for nozzles? BTW the best quote I have atm is ~£7 each in 100-off. Ah interesting, let me try those. OK have ordered 100 of these if anyone needs any. >>> How much did they end up costing? Waiting for the duty charges to come through, but about $5 a piece. I went with some guys I had used before to reduce the risk a bit. I'll take ten - PM me with cost & payment details - Paypal easiest, BACs if not.